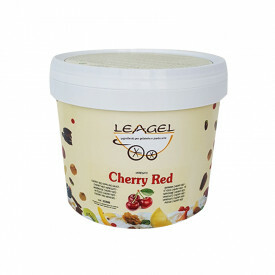 Legael selects only the most crispy sour cherries picked from the tree just before the peak of maturation, characterizing this variegated with pleasant tips of sour. 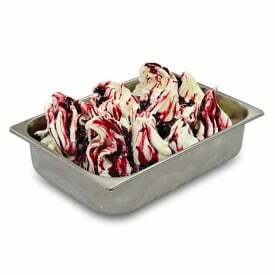 Cherry Red is a special Amarena variegated, extremely full in flavor and color, For an intense experience of taste. 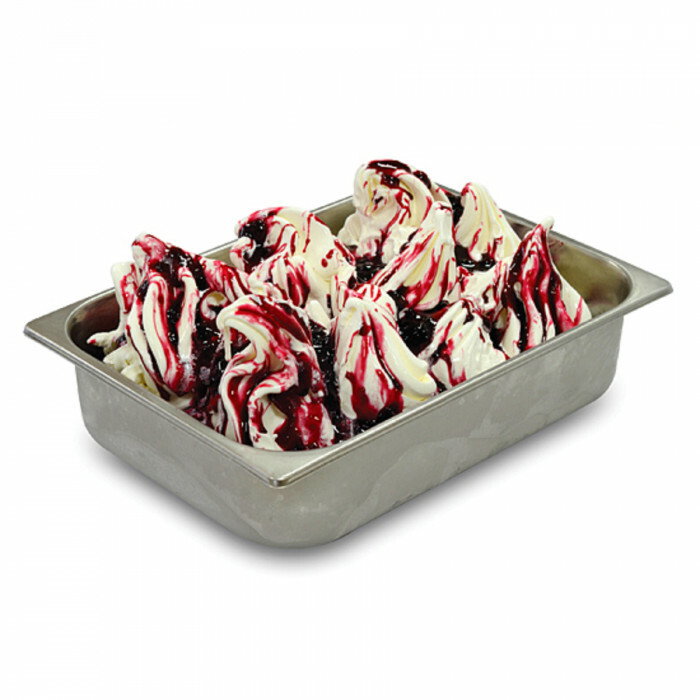 The variegated contains numerous pieces of juicy sour cherries that make it really irresistible! A definite experience of taste for pairings and winning recipes.